Featuring full-body tracking, the magic of Kinect for Xbox 360 allows you to experience real dance with your friends and family. Whether you're rehearsing in Break It Down! or owning the stage in Perform It, you'll be introduced to more than 600 moves in the game and more than 90 dance routines all created by professional choreographers. The game features tracks from an amazing mix of pop, hip-hop and R&B artists including Lady Gaga, No Doubt, M.I.A., Bell Biv Devoe, and more. Take your moves to the next level while connecting with the music you love! 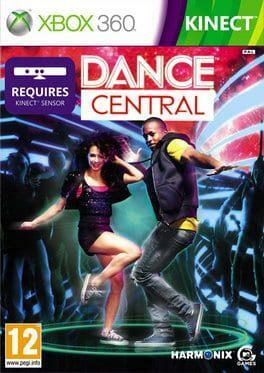 Dance Central is available from 9.99 to 9.99 from 1 shops.